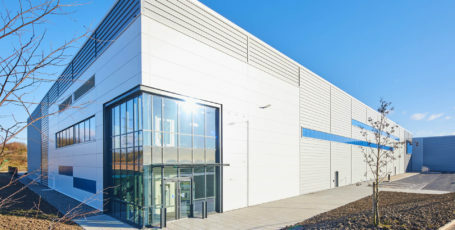 The new site allows Whistl to consolidate existing operations in Leeds and Warrington onto one site that has 33% greater capacity for future expansion of its existing mail, packet and parcel and ecommerce business. lt also chose the 224,938 sq. 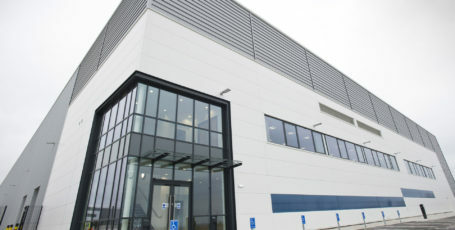 ft Grade A warehouse at Logistics North, Bolton, due to its immediate access onto Junction 4 of the M61 and, by combining two existing depots onto one site, it will be able to further improve efficiencies in its operations. 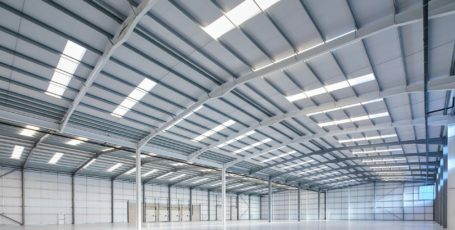 Logistics North is one of the North West’s largest live commercial developments, with outline planning consent in place for 4m sq. ft of commercial space. “This is great news for local people and will be of tremendous benefit to our town and residents. I am proud that our hard work behind the scenes has paid off as Whistl joins the likes of Lidl, Aldi, MBDA and Joy Global, bringing at least 100 new jobs and additional revenue into the borough. 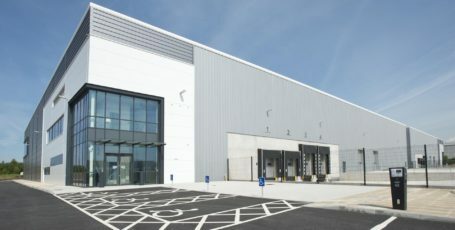 “Logistics North has established itself as one of the North of England’s leading distribution locations and we are delighted to welcome another leading company like Whistl to take occupancy of Logistics 225 within six weeks of us completing it on M&G’s behalf. 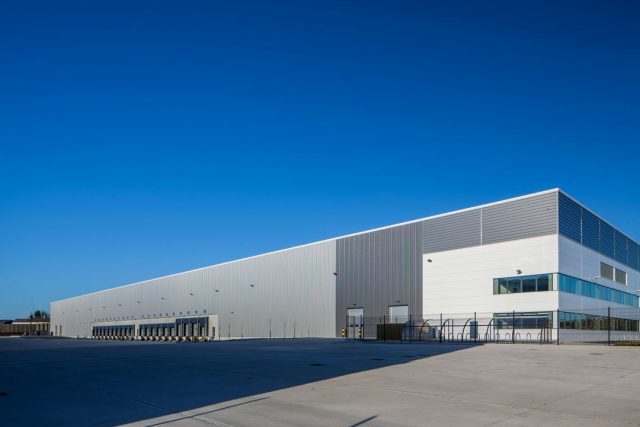 Whistl’s arrival at Logistics North further proves the site’s strategic importance to distribution companies and the underlying strength of the Logistics market in the North West.